“I must eat till I drop today”. Why then does my tummy hurt so much? After taking as much as I could, I couldn’t even take another bite! A lot of us feel like Super Woman, piling our plates high with so many activities, we feel bad whenever we have to say no to one more activity. Over commitment is dangerous to our primary responsibilities in life. 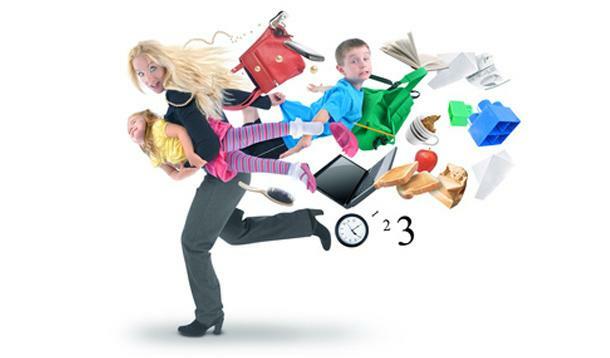 A lot of stay at home moms believe that because they are ‘stay-at-home’, they have all the time to take on a lot. From swimming lessons, to ballet classes, to karate lessons, to football practice…the list of extracurricular activities is endless these days. We now consider the core school work, homework, tests, school projects [projects that the schools assign to parents instead of to the kids], tests… It seems as if we believe that every waking moment must be filled with something to do. How about we just do nothing sometimes! It can be pretty exhausting. Telling our kids no when they want to take on more activities that will get us racing around every time may be necessary sometimes. Also saying no to friends asking us to take on activities that will hardly leave us room to catch a breath too is in order. If you feel like your life is feeling too piled up, maybe you need to reduce some of the helpings on your plate, you don’t need to feel bad about saying no. in fact, as parents we already say no a lot of times to our children. Let’s practice saying no to those things which may prevent us from focusing on our huge Mom responsibilities. It doesn’t mean that we are expected not to do other things other than ‘mommying’, it just means we need to prioritize our lives. Our priorities and our goals can go a long way in helping us to determine what is important to us. 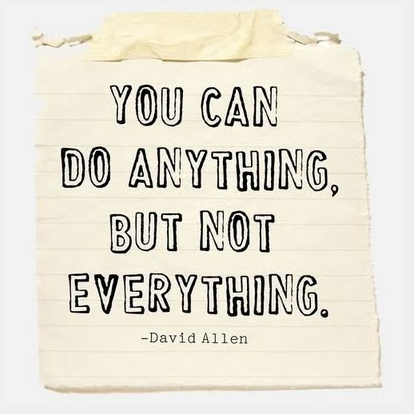 If there’s too much on your plate already, don’t take another helping! Absolutely true before one drops dead and the children will continue living dier peaceful life jejely. Too much Activities makes you loose your own identity and live for the children alone!!!! I can understand what you are saying. Today, I woke up in one of those moods where I did not feel like doing anything. Its been like this for a while. I understand what you mean. For days now, I have felt like not doing anything but I pushed on until I just said, enough. So this day, I just sat and did things as I felt like doing them.